When you log into MailNow! 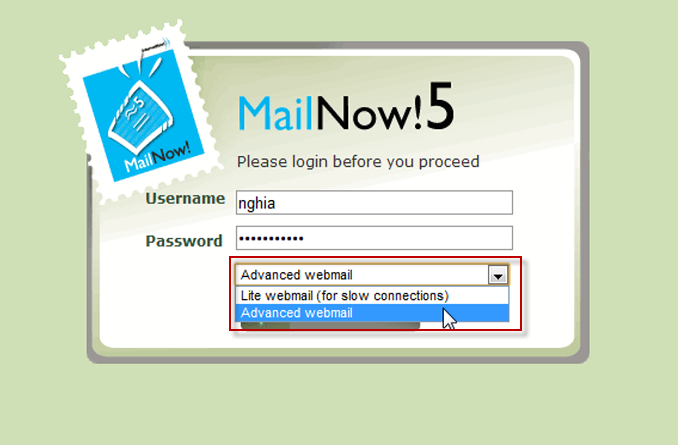 webmail you are now given an option whether you want to access the previous webmail (now known as “Advanced webmail”) or the all new Lite webmail. This webmail is suitable for those users who are connecting via slow Internet connection as it is very light in terms of graphics and other AJAX-based features such as drag-and-drop, right-click etc. 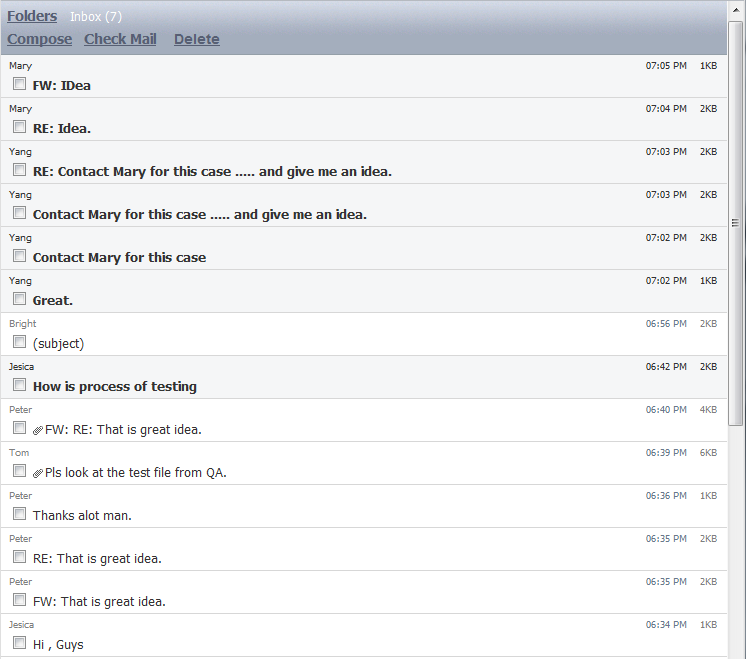 Lite Webmail Inbox : Neat! The lite webmail is also designed for usage over mobile devices with smaller screens such as smartphones and tablets. 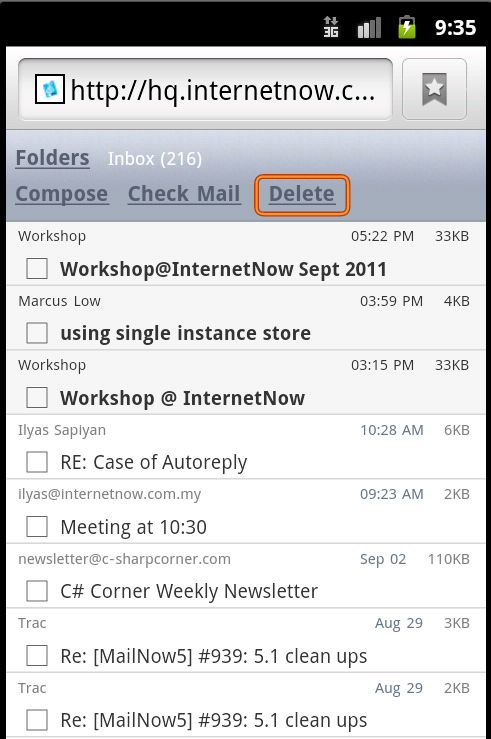 Now accessing your mails via iPhone, Android or even iPad is no longer an issue!